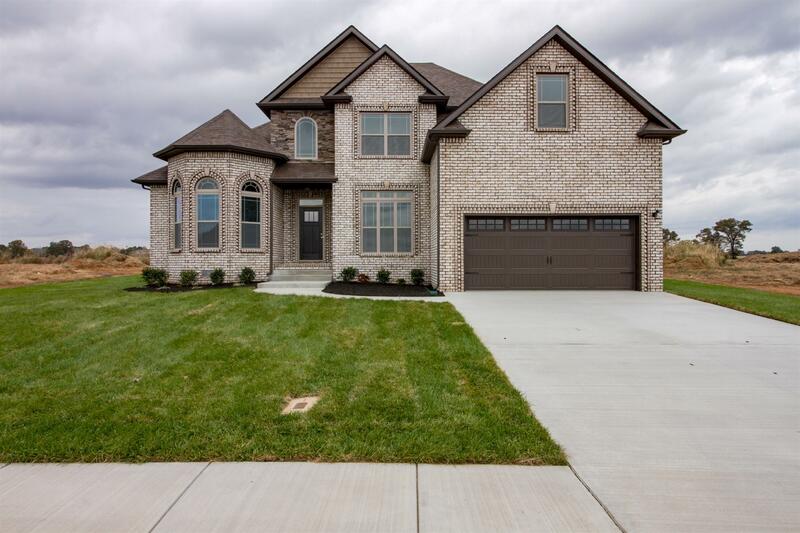 The Beautiful Castle home in the charming and private Wellington Subdivision. Coveted 2 beds on main level. Oversized kitchen w. granite counters and SS Appliances. Vaulted Ceilings. Master w. double vanities, and beautiful corner tile shower. Aluminum FENCE just installed!